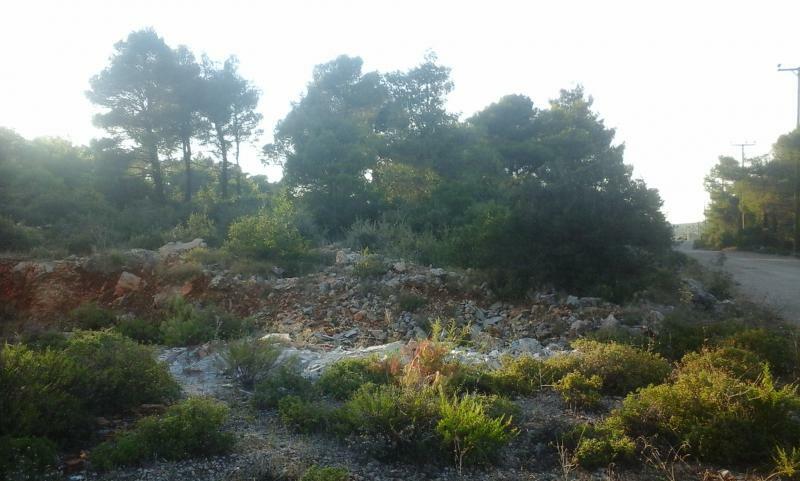 - Plot of 2,195 sqm in Ippokratio State Afidnes - Attica - The plot is located on Nestou street number 2 - 315 building block. 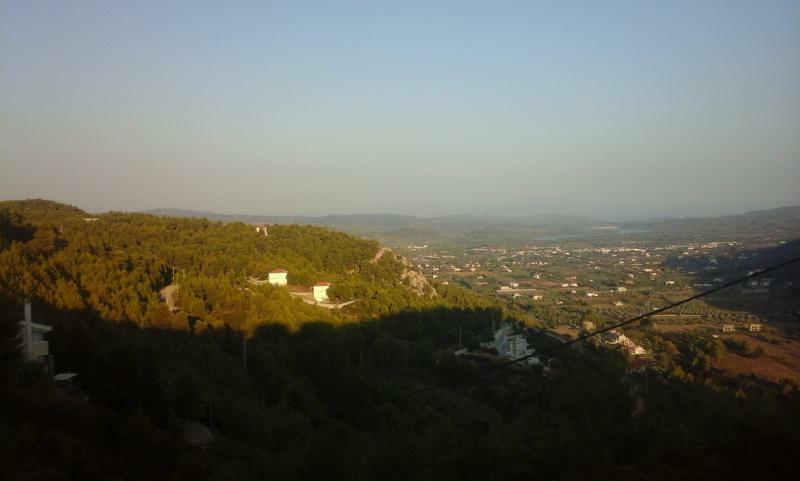 - With a building coefficient of 0.15 and a height of 8.5 meters. 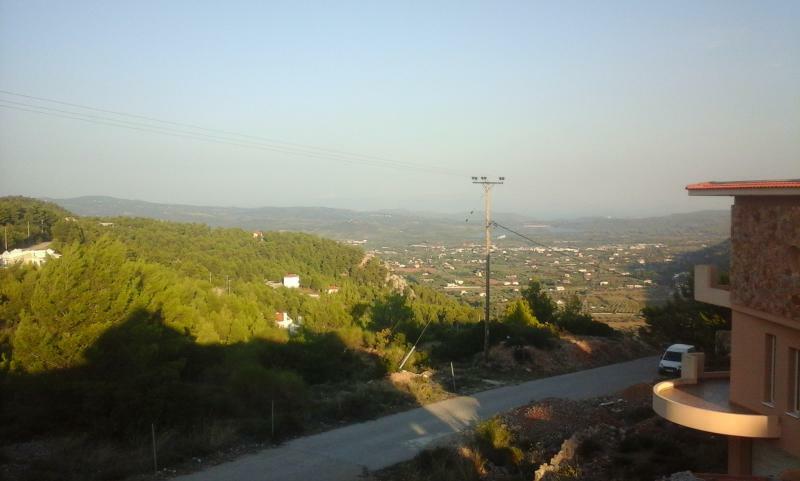 - Overlooking the mountain and Lake Marathon (from afar). 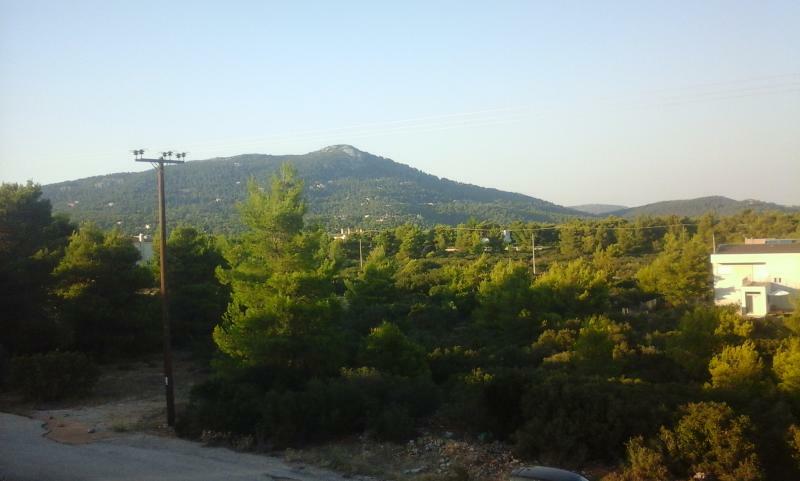 - The plot is quite close to Athens, from the northern suburbs (for example from Kifissia) is about half an hour drive.